The La Plata County Sheriffs Office served a search warrant Thursday morning at the home of Mark Redwine, father of 13-year-old Dylan Redwine who disappeared Nov. 19 while visiting his father during Thanksgiving week. The Colorado Bureau of Investigation and the FBI had tents and a trailer set up outside the house Thursday morning. Investigators wearing white scrub-like uniforms made trips in and out of the house and a travel trailer parked nearby. Investigators also towed Mark Redwines two pickups from his property to an undisclosed location for further searching. About 15 investigators and analysts were involved in combing the premises, Bender said. Bender said Mark Redwine allowed investigators to look through his house on County Road 500 on other occasions. But the meticulous nature of the search today required a search warrant, Bender said. Bender didnt know the wording or scope of the warrant or why it wasnt executed earlier. Dylans visit was the result of a court order by 6th Judicial District Judge David Dickinson, who said Thursday he is restricted from commenting on the order or the parenting plan. Dylans mother, Elaine Redwine, said he texted her when he arrived Nov. 18 at the Durango-La Plata County Airport. The boy immediately contacted friends in Bayfield where he attended school until this summer when his mother, who divorced Mark Redwine in 2007, moved to Colorado Springs. In an interview with ABC News Radio late Monday, Elaine Redwine said her former husband may have had something to do with Dylans disappearance. In an interview with The Durango Herald on Saturday, a few of Dylans friends said he had agreed to meet them in the early morning Nov. 19, but the meeting never took place. Mark Redwine told investigators that he left his house to do errands at 7:30 a.m. but found Dylan gone when he returned four hours later. Authorities said Wednesday they no longer consider Dylan a possible runaway. A law-enforcement task force comprised of agents from the Sheriffs Office, Durango Police Department, Bayfield Marshals Office, FBI and Colorado Bureau of Investigation continue to look for clues to Dylans disappearance, Bender said. The task force of 50 members started going door to door Tuesday looking for any tidbit of information that could break open the investigation. A telephone tip line has been set up: 382-7511. Calls also can be made to the National Center for Missing and Exploited Children at (800) 843-5678. Anyone who took photos or shot videos that included vehicles along County Road 501 and Florida Road (County Road 240) from 6 p.m. Nov. 18 to noon Nov. 19 is asked to share a copy with investigators. The county dispatch center may be contacted at 385-2900. The door-to-door canvassing by the task force came after days of searching with dogs and a dive team around Vallecito Reservoir. Community volunteers, as many as 200 in one day, visited vacant houses, barns and outbuildings looking for traces of Dylan. Dylans case has drawn national and international attention. The Redwine family has received encouragement from well-wishers on Facebook from Australia. Bender said he continues to be swamped with media calls. He appeared several times on Nancy Graces Headline News show Wednesday. The Vallecito and Bayfield communities have taken the search to heart. A vigil Tuesday at Eagle Park in Bayfield drew 150 people, including Mark Redwine, who addressed the crowd. 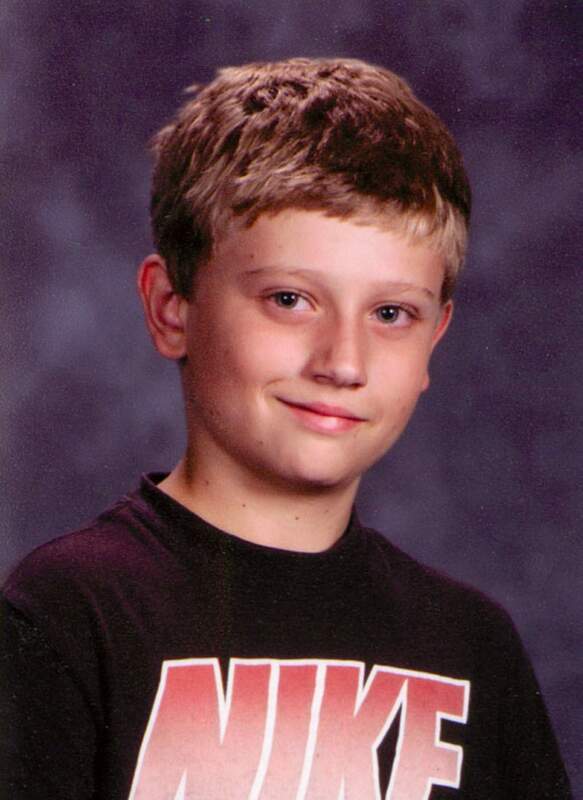 The Durango La Plata Crime Stoppers has a cash reward for information leading to Dylans whereabouts. The Crime Stoppers number is 247-1112. An investigator searches a travel trailer next to Mark Redwines house in Vallecito. Redwines son, Dylan, has been missing since Nov. 19. 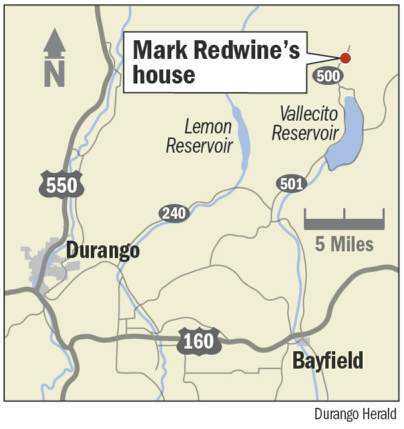 Authorities executed a search warrant Thursday morning on Mark Redwines home. A tip line has been set up with the La Plata County Sheriffs Office to collect information about Dylan Redwine, who has been missing since Nov. 19. The line is not answered but collects messages and is checked periodically, La Plata County Sheriffs Office spokesman Dan Bender said. Tips can be left anonymously, but if the caller wants a reply, a callback number is needed, he said. Also, investigators would like to talk to anyone who was taking photos or shooting videos that show vehicles along the typical routes between Vallecito and Durango from 6 p.m. Nov. 18 to noon Nov. 19. That would include county roads 501 and 240. Anyone who can supply a copy of his or her photos or videos is asked to call La Plata County dispatch center at 385-2900. Durango La Plata Crime Stoppers has a cash reward for information leading to Dylans whereabouts. The Crime Stoppers number is 247-1112. 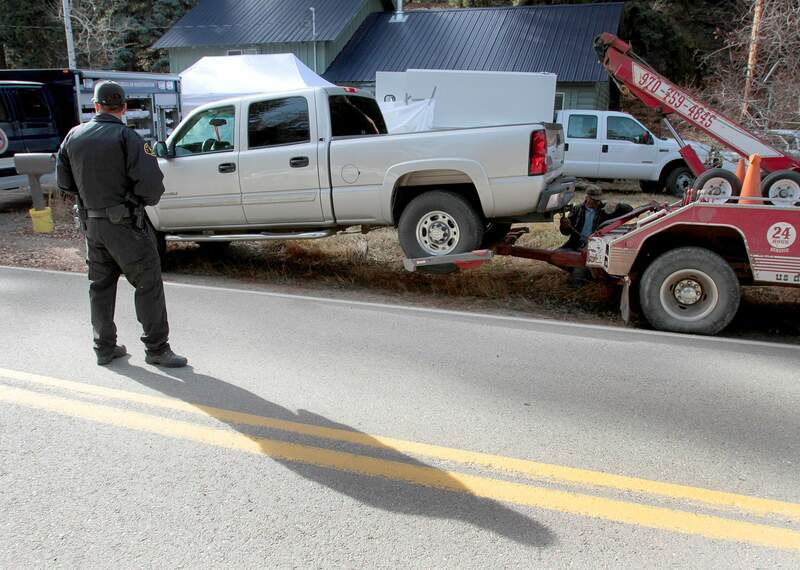 During a search of Mark Redwines house Thursday, investigators towed two pickups that belong to him. They took them to an undisclosed location for further searching. 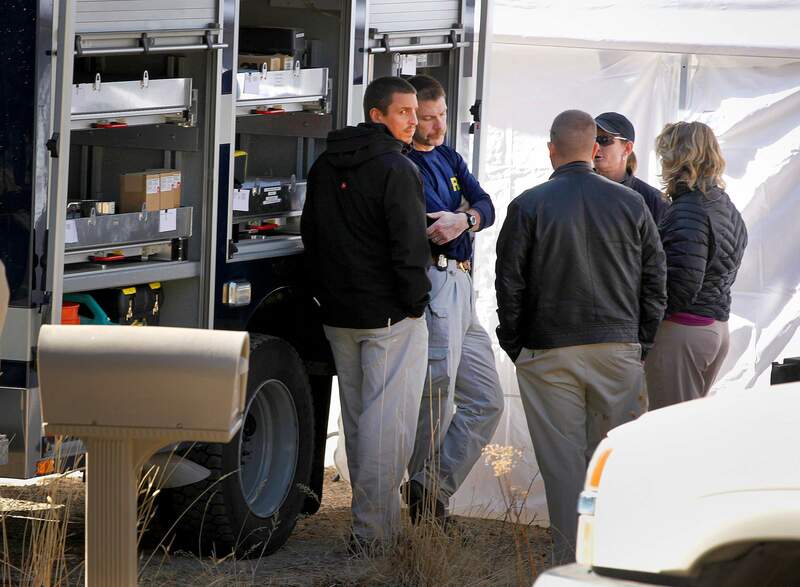 Investigators gather next to a Colorado Bureau of Investigation truck parked in front of Mark Redwines house in Vallecito during the extensive search of his property Thursday as the investigation for missing 13-year-old Dylan Redwine continues.